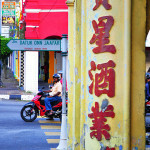 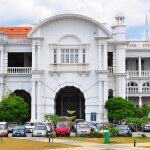 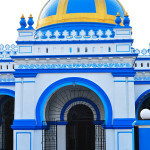 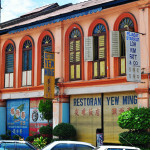 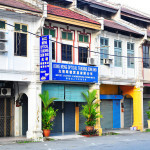 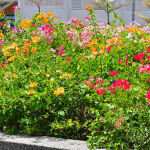 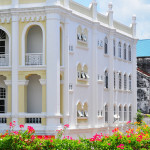 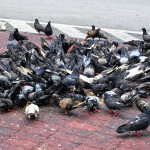 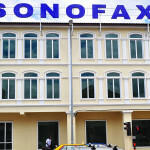 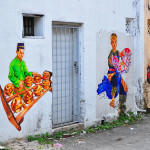 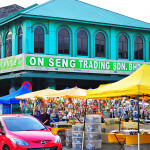 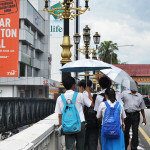 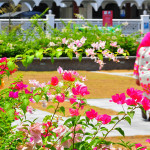 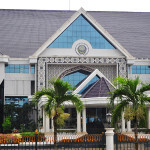 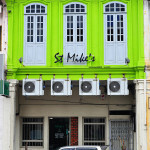 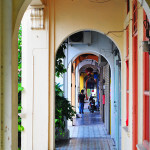 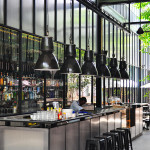 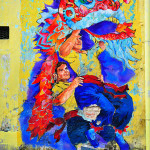 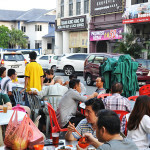 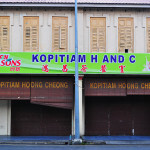 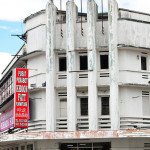 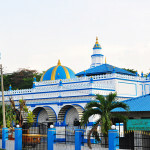 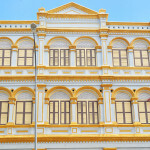 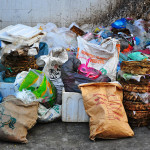 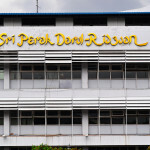 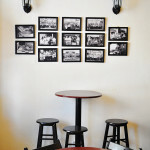 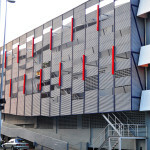 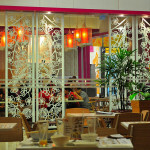 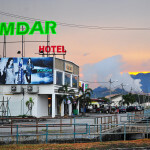 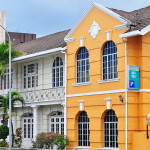 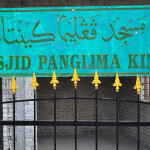 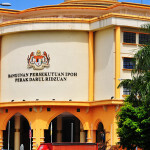 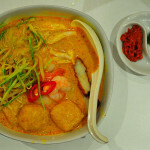 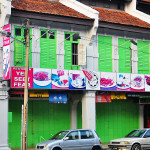 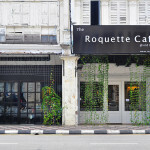 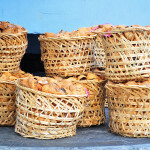 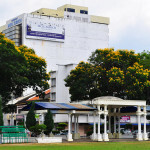 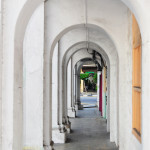 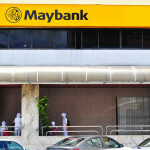 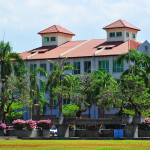 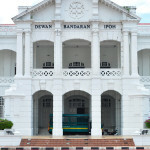 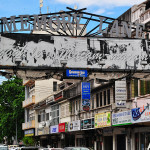 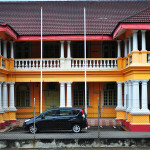 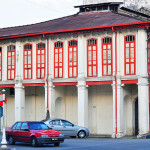 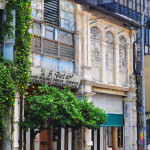 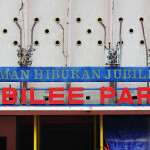 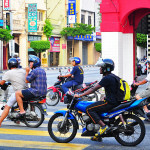 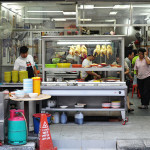 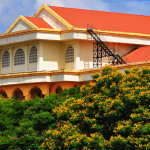 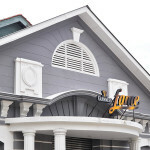 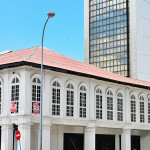 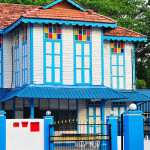 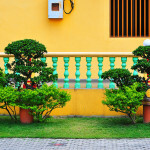 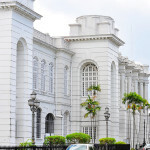 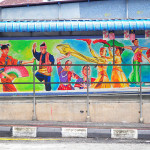 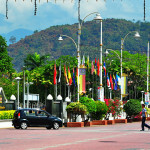 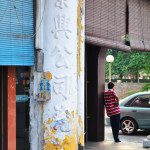 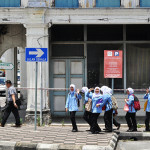 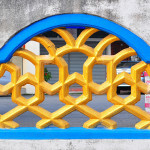 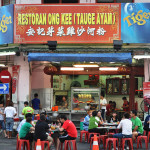 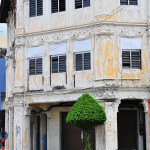 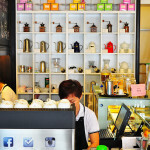 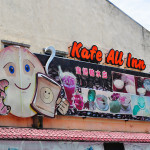 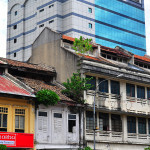 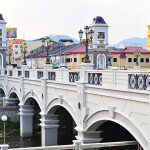 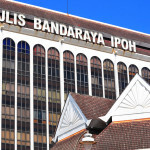 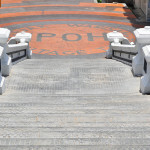 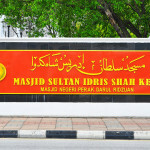 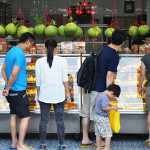 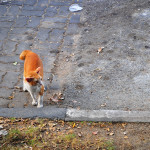 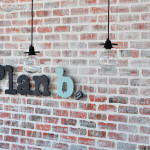 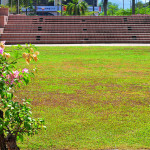 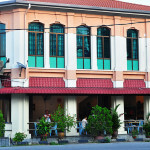 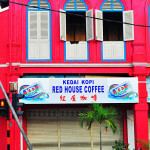 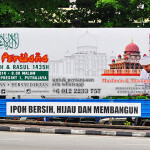 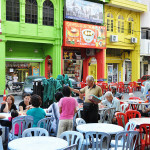 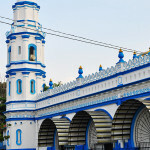 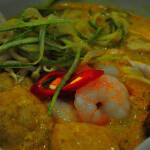 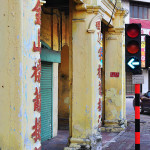 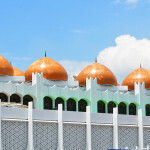 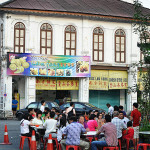 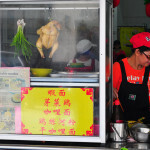 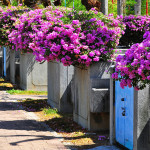 Images of the historic town of Ipoh in Malaysia’s Perak state. 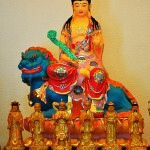 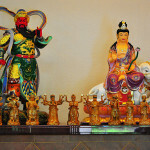 Images from the Ling Sen Tong temple in the cave temple complex to the south of Ipoh. 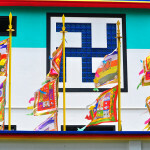 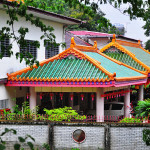 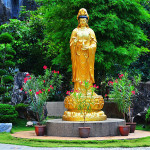 Images from the Sam Poh Tong temple in the cave temple complex to the south of Ipoh. 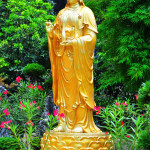 Images from the Tokong Nam Thean Tong temple in the cave temple complex to the south of Ipoh in Malaysia.